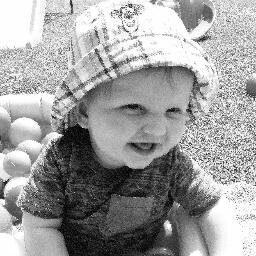 Mummy says… I like to spend the cold winter months dreaming of sandy beaches and sipping Pina Coladas in the sunshine, but there is truly nothing better than enjoying the British summertime in the UK. When the weather is fine, the glorious beaches and gorgeous scenery we have right on our doorstep is unbeatable. We love travelling in the UK, there is so much to see. One of the best ways to travel the UK is using the rail network which is so well connected taking you to the heart of towns and cities. Ditch the car and hop on the train for your summer adventures, you’ll be able to take in the gorgeous views of the country side and relax and enjoy the ride, instead of being stuck in traffic on the motorway. I always pre-book tickets in advance to get the cheaper fares and find there’s some great deals to be found. The best thing about the UK is there are so many places which are so charming and fun to explore that you’ve never heard of, even on your doorstep. Why not be spontaneous and book a trip to somewhere completely new that you’ve not visited before. Make sure to take a journal and camera with you to record all your memories so you can show them to family and friends when you return. One of the best things about the UK are the little things about each place that make it unique. It could be the cider in Somerset, mint cake in Kendal, or a real Cornish Pasty in Cornwall. With such amazing delivery services available from couriers like TNT, you can share all these experiences and amazing new foods and souvenirs you find with family and friends back home with ease. If you see something that you just have to buy for that special someone it can be with them in no time with a little help from a trusted courier service. Why not post mementos home for yourself too so you have something to look forward to when you get home. This is also great if you see something that you just can’t fit in your car or carry on the train. This summer we have lots of adventures planned including camping and Camp Bestival, glamping and visiting family. Where are you going to head this summer? Remember the British weather is unpredictable so always pack umbrellas and raincoats just in case! Its so true! I love the UK and there’s so much to do and see. Definitely plan on going on a train this year too! There are so many places to see in the UK; it is often forgotten by those who live here as they go to find the sun. I love travelling by train, but find it is expensive. So sad really as many more people would use it. I have got to agree totally on using the railways. Last year we drove down south and booked in somewhere for one night. After that we got on a train and went somewhere different every day. There was no stress of traffic, no parking fees and no use of fuel. The other half said he was totally relaxed all week, sitting back and enjoying the scenery. We would definitely do it again. The only thing we would do different would be to start from here with the trains. Quite useful article. It will help me a lot if I go to UK. I will share this post with my friends. 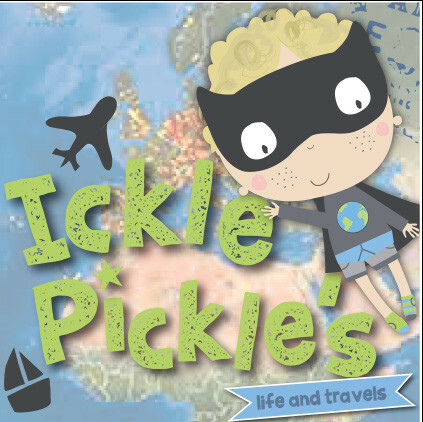 Hi ickle pickle, i love this blog name by the way. 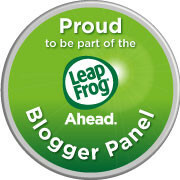 Anyway, I have stunbled apon your blog and I love it, more so this post. You are so right and I too love travelling the u.k with my daughter. 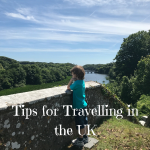 The U.K has so much to offer and it is a good starting ground to build the explorer travelling via trains is a good shout too, it means I can give everything to my daughter and join in on any games along the journey. Best of all sometimes her tain ticket costs just £1.